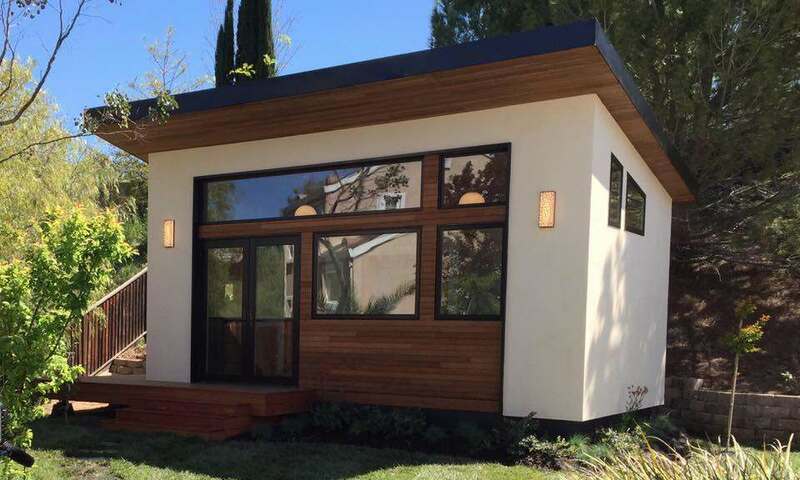 Can these prefab tiny homes ease California’s housing crisis? With only 20.5 percent of Millennials buying homes in the Bay Area, the market is in dire need of more affordable options for those who aren’t keen to rent forever. In comes Avava Systems, a Berkeley-based construction startup building accessory dwelling units, or “tiny homes,” for minimalists and those who aren’t prone to claustrophobia. In true Bay Area form, Avava is interested in “hacking traditional construction” with their prefabricated homes. Rapidly assembled, their website claims they can build homes ten times faster than standard construction methods. They promise a four to six week time frame, while other prefabricated homes stagnate at ten weeks. The parts for Avava’s homes come in flat-pack boxes to speed up delivery time from factory to site. With the addition of solar panels, the homes can become net-zero, meaning they produce as much energy as they consume. Solar can also power water heaters, AC units and other electricity needs. Optional features include a solar hot water buffer tank, a site-specific rainwater harvesting system, greywater system and a Tesla powerwall. Over the last few years Oakland and Berkeley have both voted to lessen harsh restrictions on secondary units on home properties in order to open up space for more affordable housing. Avava currently offers three models — two studios that encompass 264 square feet and 352 square feet, as well as a one-bedroom that occupies 480 square feet. Base costs range from $68,900 to $93,900.